Does the idea of a smile makeover appeal to you? 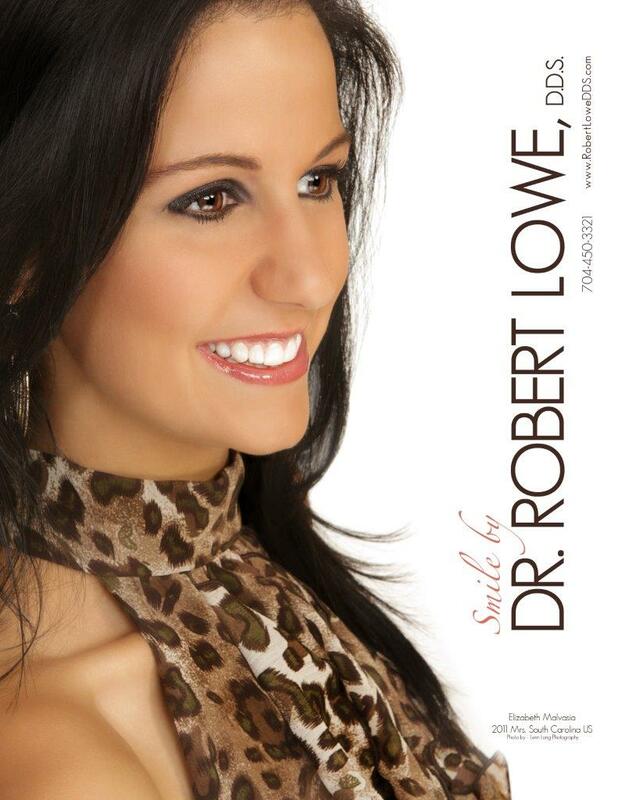 If so, you will want to choose a cosmetic dentist to handle the process, and Robert Lowe DDS in Charlotte, NC is a skilled professional offering cosmetic dentistry in addition to comprehensive preventative and restorative care. This is important because any smile makeover will address the aesthetic issues, but it is only a truly effective one that starts on a foundation of optimal oral health. 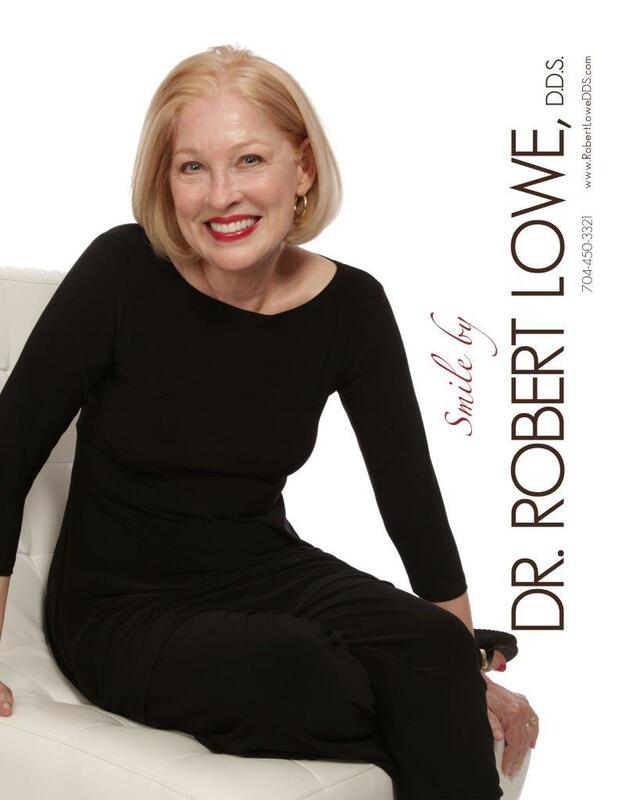 If your gums and teeth need any sort of care or treatment before cosmetic dentistry is done, Dr. Lowe is a dentist in Charlotte who will address these issues. In fact, he sees a smile makeover as a method of addressing the function and the appearance of the teeth and gums. A mouth that is uncomfortable or incapable of allowing a patient to chew, speak or look like themselves is not functional, and so a smile makeover in our office is one that takes all aspects of oral health into consideration. As you can easily see, a smile makeover must be an entirely customized treatment, and no two patients are alike. We will treat you as the individual you are, discussing your needs, budget and time to understand which treatments will work best. Some patients will need nothing more than porcelain veneers and some whitening; others may need dental implants and more complex solutions to give them a functional and attractive smile. All patients will need to keep up with regular cleanings and checkups, and always practice good oral hygiene. We also encourage patients to consider if lifestyle choices had a negative effect on their teeth, such as smoking or a sugary diet, and then help them recognize how to avoid such issues in the future. If you have additional questions about smile makeovers, or about any of the other dental treatments mentioned here, give us a call at our Charlotte, NC office at 704-450-3321. You can also use our online contact form and one of our staff will get back to you promptly.